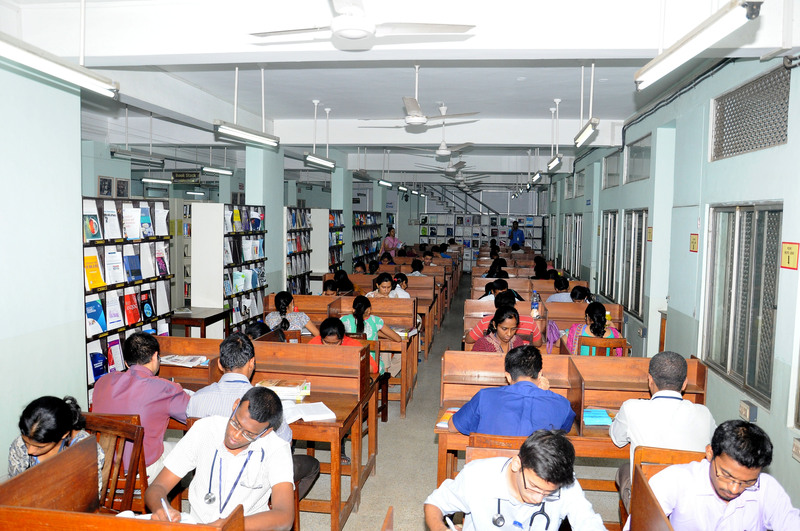 The Department of Library Services of Christian Medical College was established in early 1960’s and thus serve the medical community. Serving the varied needs of our readers efficiently is the main objective of this department. The library functions in two different location. 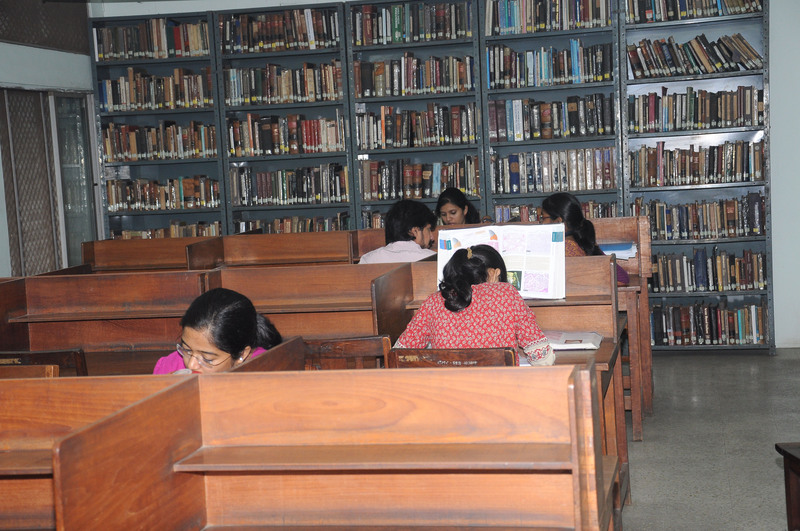 The Dodd Memorial Library at the Hospital campus and the Gault Library in the College campus at Bagayam. 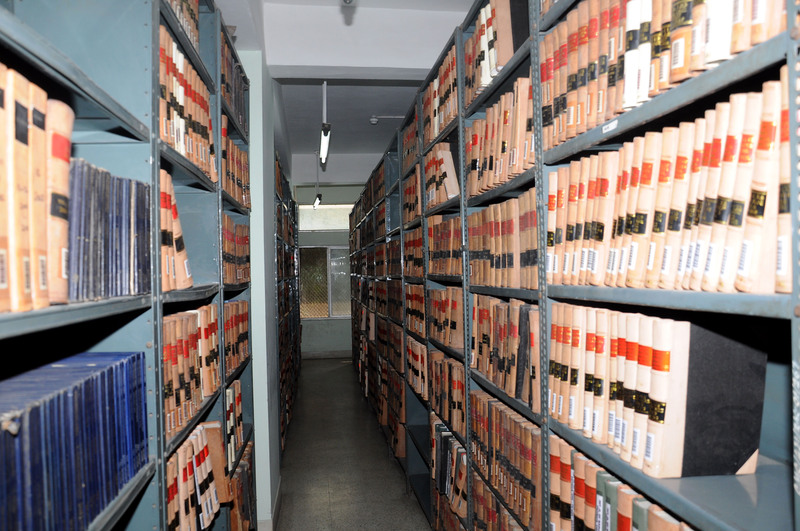 The collections support all programs taught and the research activities carried out at CMC by housing a number of collections in various formats to suit all needs. 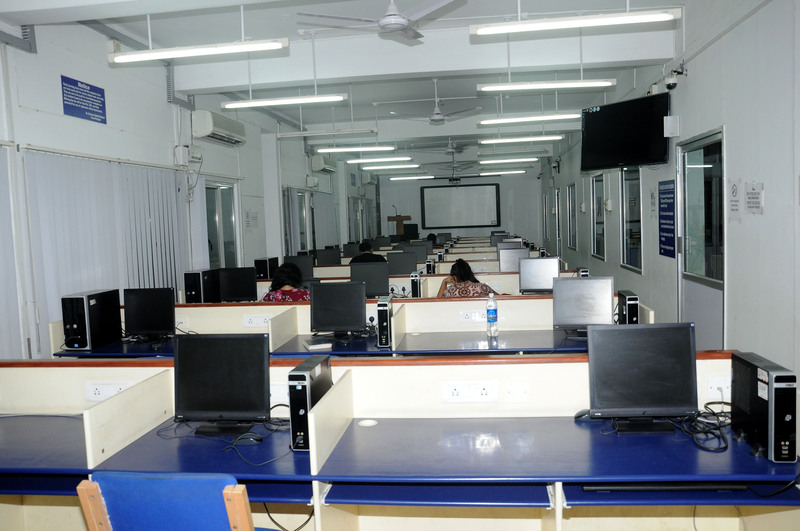 Reference materials, multimedia collections, on line electronic databases, journals both print and online, bound volumes of journals, a state of the art library Management system and professional staff have been dedicated to ensure an efficient and supportive learning environment to all. The library uses the National Library of Medicine Classification (NLM) for Medical Books and the Library of Congress classification (LC) for General books for stack arrangements. Resources could be searched using the library Online Public Access Catalog (OPAC). The library portal includes access to full-text electronic journals databases, a collection of e books, Abstracts of the Thesis, the Institutional Repositories and other web-based portals and links. Medicines Complete provides online access to some of the world's leading drug and healthcare references. The Elsevier e-Library Reader can be used on both Windows and Macintosh Operating Systems. The database aggregates clinical medical evidence based information from reliable sources on the Internet. BMJ Best Practice & BMJ Case Reports Institutional Online Access Available Now! Now You can access the Oxford Medicine Online Textbooks Click Here! Subscription mode-books: The library subscribes the following prominent E-books from the very prominent promoters and it is multi-user access within our Institute IP range. Open Source E-books: The following books are Open Resource uploaded for reference purpose. Click Here!.. E-books against Print: The following books are also available as Print version in our Library. To use the E-version of these books kindly click the “Request Password” button and submit your request with the required details. The Library staff will respond to your request with in a business day. Click Here!.. 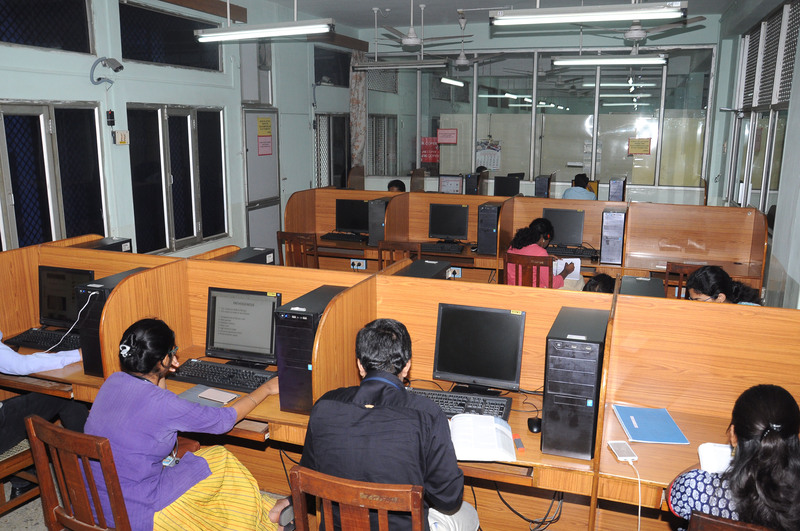 The object of the department is to serve the varied needs of our readers efficiently. A wide collection of Medical literature, including books, Journals, Reference Sources and pamphlets are made available to the College and Hospital staff and to the Medical and Allied Health Science students.Our Libraries are Wi-Fi enabled. 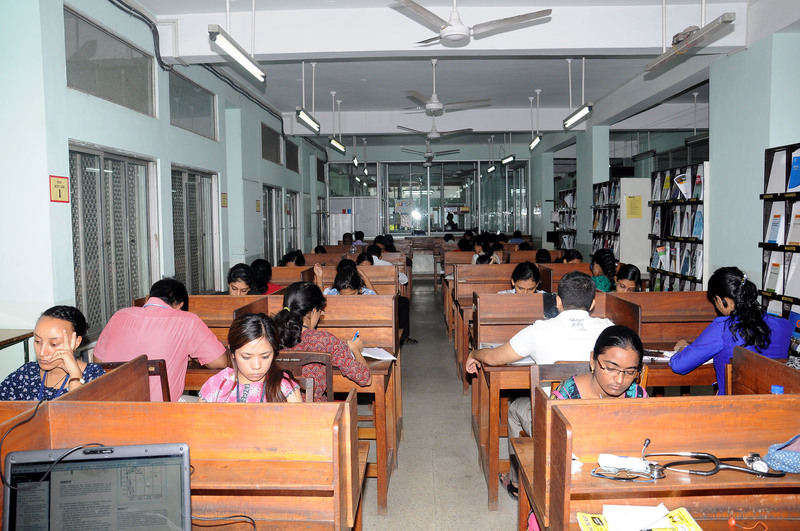 The Dodd memorial library is situated at the Hospital campus and the Gault Memorial Library is situated at the Bagayam College campus. The Indexed publications of the institution is provided herewith. Though this is mean to include all publications that were generated by our scientists students and faculty during this time period-there are certainly likely to be lacunae. Kindly browse through the document and let us know if there are more of your publications which need to be added. Digital and print publications owned by Department of Library Services. 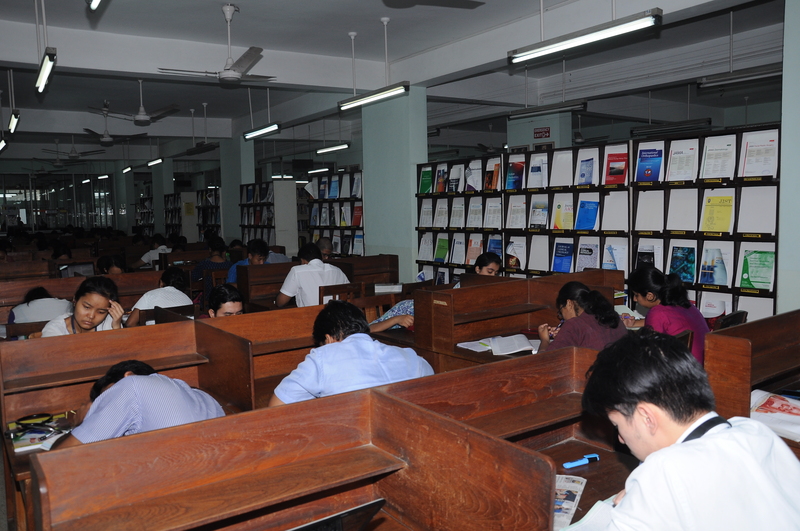 These holdings include Books, Journals, Bound volumes, issues, or documents, Thesis & Dissertations etc, categorized by the date of publication. Our aim is to collect, preserve, and make available to CMC community. Serving the varied needs of our readers efficiently is the main objective of this department. A wide collection of Medical literature, including books, Journals, Reference Sources and pamphlets are made available to the College and Hospital staff and to the Medical and Allied Health Science students.Our Libraries are Wi-Fi enabled. 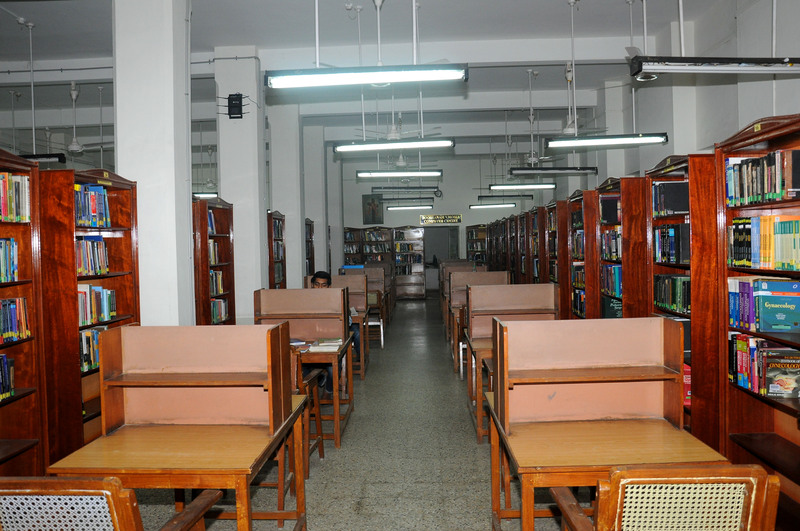 The Dodd memorial library is situated at the Hospital campus and the Gault Memorial Library is situated at the Bagayam College campus.